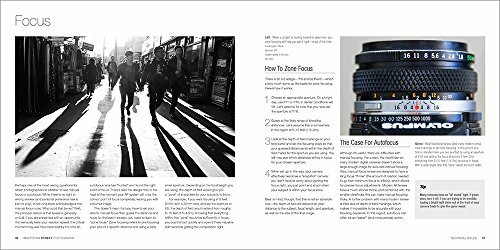 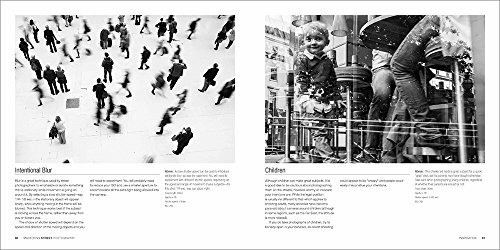 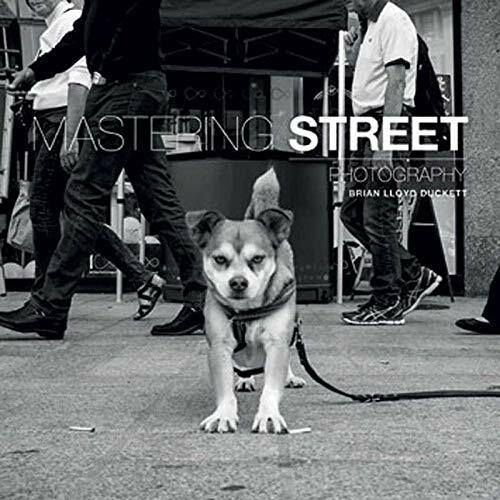 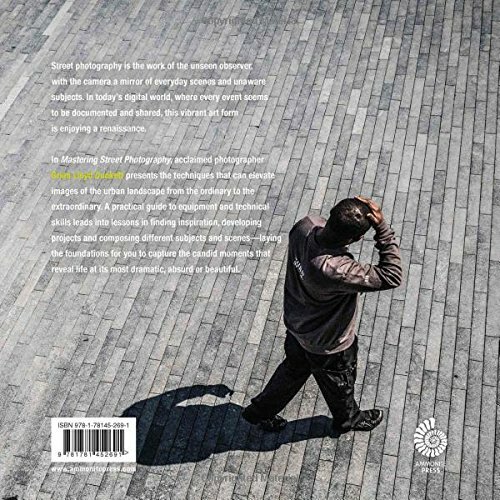 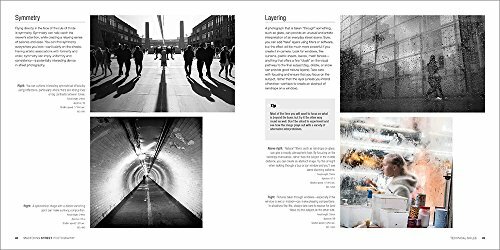 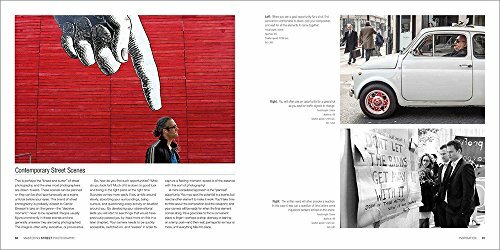 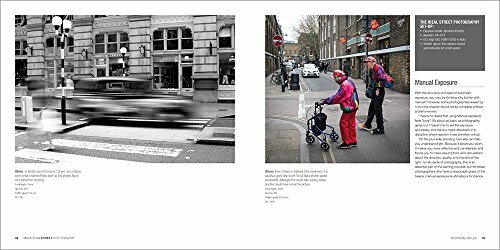 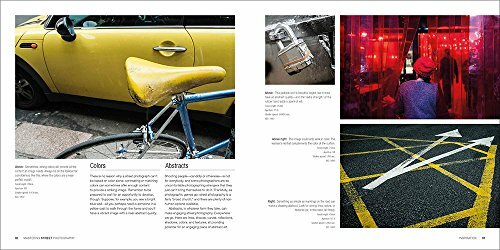 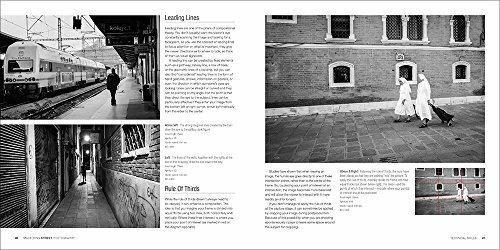 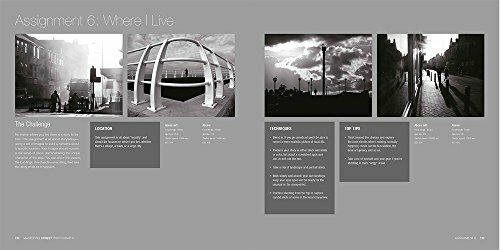 Mastering Street Photography is a practical guide to capturing the candid moments that reveal life at its most dramatic, absurd or beautiful. 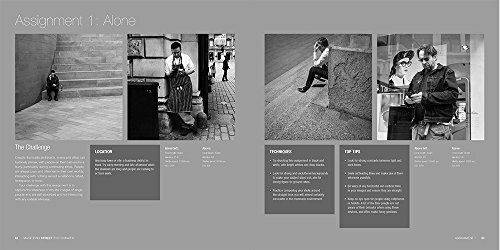 Principal and Course Tutor of the Streetsnappers workshops, Brian Lloyd Duckett presents the techniques that can elevate images of the urban landscape from the ordinary to the extraordinary. 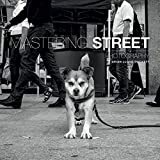 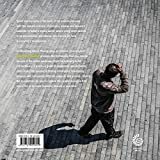 He demonstrates how the successful street photographer needs to be an unseen observer, with the camera a mirror of everyday scenes and unaware subjects., A guide to equipment and technical skills leads into lessons in finding inspiration, developing projects and composing different subjects and scenes.